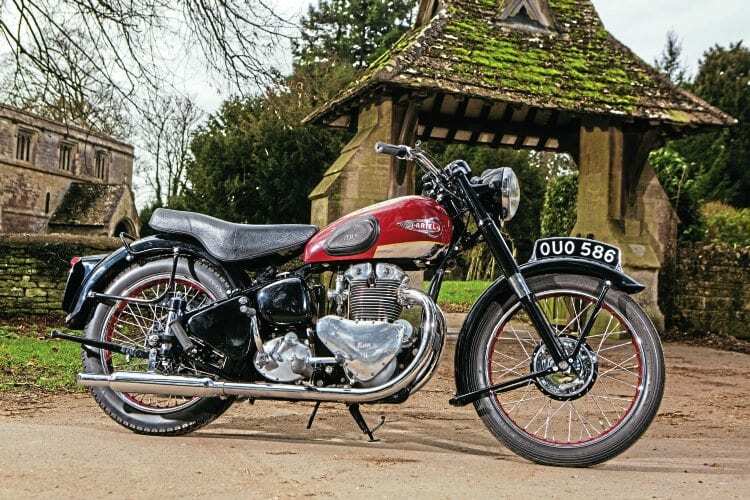 The next edition of The Classic MotorCycle, the May 2017 number, has a cover feature which details BSA’s handsome and unusual BSA A65 Firebird Scrambler. In the 1950s and early 1960s, desert racing was big business in America – and BSA, along with fellow British maker Triumph, was, for the most part, the ‘weapon of choice’ for this high-speed, energy sapping sport. It called for high horsepower, so tuned parallel twins were the order of the day – and the Firebird Scrambler was one such offered. This road-going version is now domiciled on the UK’s south coast. 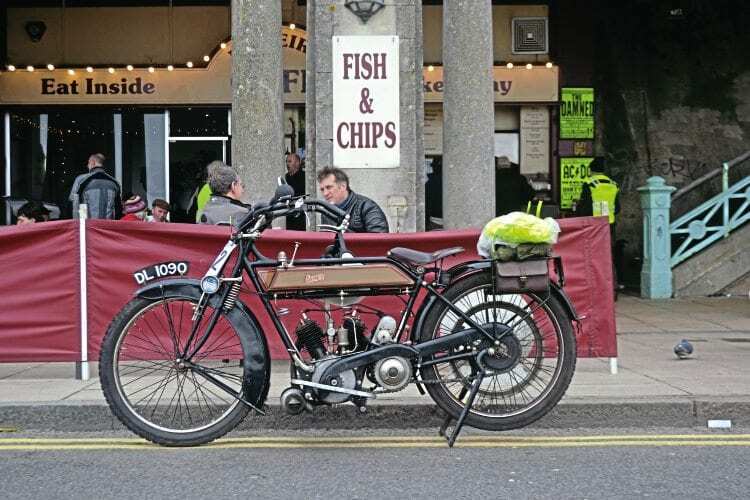 Now in its 78th edition, the Sunbeam MCC’s London to Brighton Pioneer Run continues to be the world’s largest riding event for pre-1915 motorcycles. We travel down from the capital to finish by the sea, for chips and ice-creams (right)! 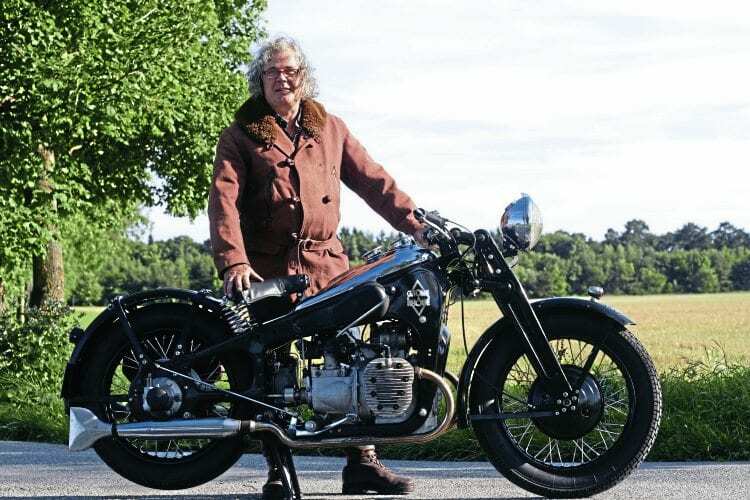 In the late 1940s, most British makers introduced a parallel twin, including Ariel (below). Then in 1953 the Birmingham manufacturer introduced its KHA – with the A for alloy, for the material the engine’s top half was made from. ‘Dog Roger’ was the phonetic name for Second World War dispatch rider. 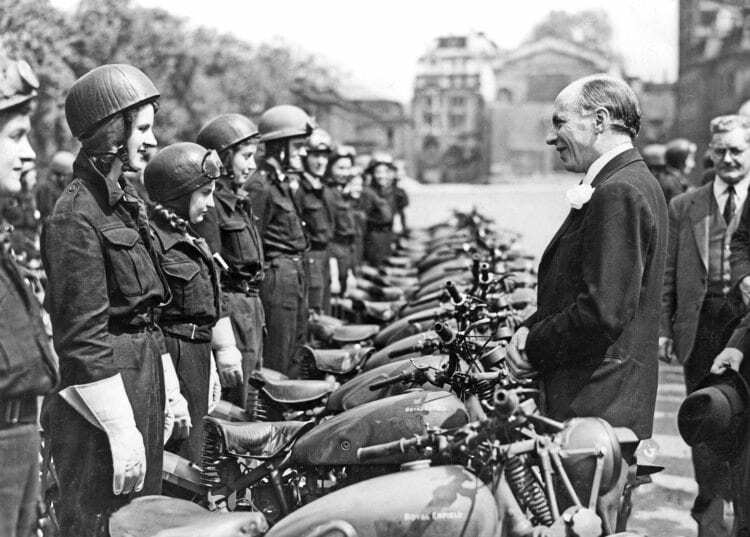 In the second instalment of a two parter, Steve Wilson examines how the military used motorcycles to its advantage. Illustrated with period imagery (right). An interesting French-made machine, which looks more German, it is actually owned by a Francophile… in Germany! To further the ties, after occupation Ghome et Rhone’s were built for the German army (right). Keith Hickman was one of the last generation of BSA works scramblers (below). 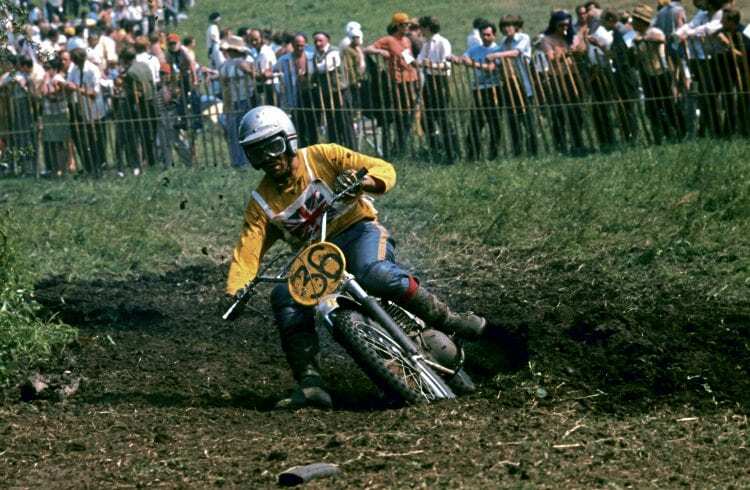 He talks to Andy Westlake about what it was like to be a factory racer in the last days of the once-dominant Small Heath concern’s final throes. 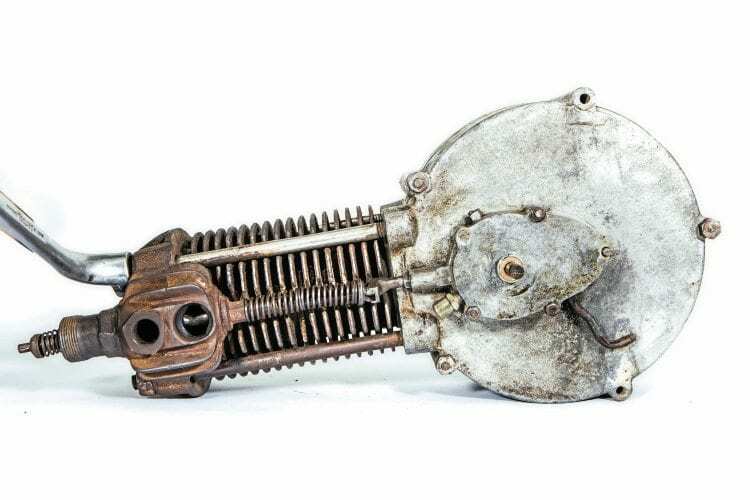 Fascinating look at Pioneer period engines, as Richard Rosenthal strips down an early (circa 1900) motorcycle engine, to show how the men at the start of the movement made momentum occur (below left).